CRYSTAL WORKSHOP CD. BY PHILLIP PERMUTT. 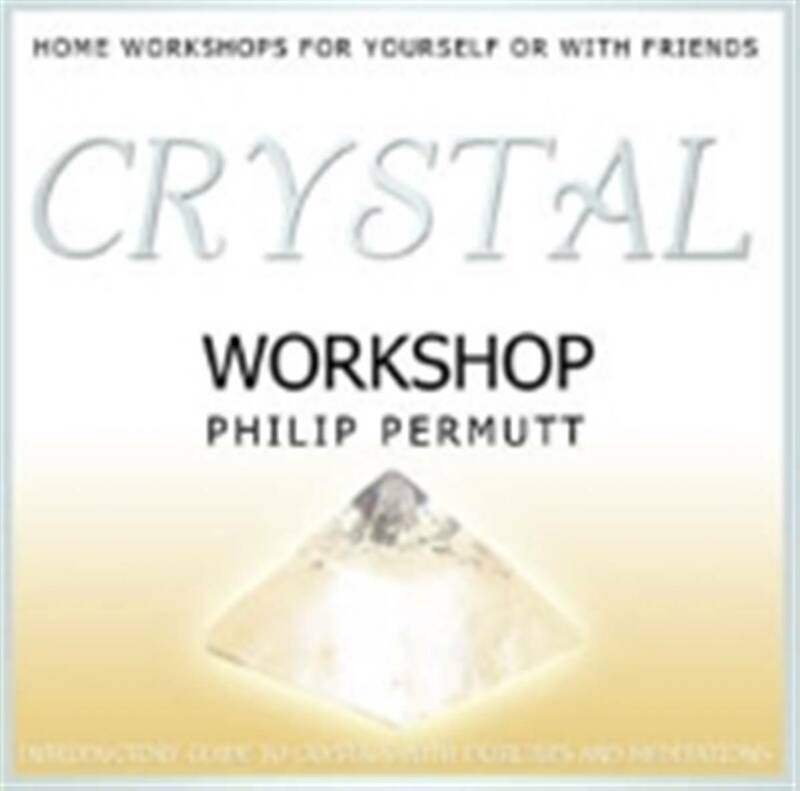 With over 10 years of teaching experience, top U.K crystal expert Philip Permut guides and takes us through the world of crystals. This special introductory workshop CD reveals how to cleanse and programme crystals, and includes simple exercises, visualisations and guided meditations that will help enhance our natural healing abilities with crystals.